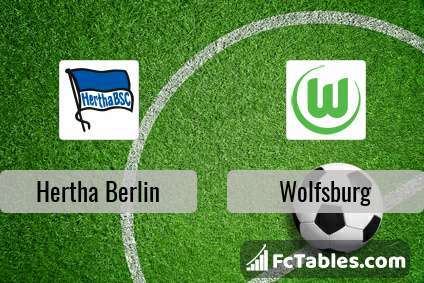 The match Hertha Berlin-Wolfsburg 1. Bundesliga will start 31-03 18:30. Referee in the match will be . Team Hertha Berlin is located in the middle of the table. (11 place). In 5 last games (league + cup) Hertha Berlin get 5 points. From 4 matches at home can't win a match. Not lost the match from 2 games. In this season games 1. Bundesliga the most goals scored players: Salomon Kalou 10 goals, Davie Selke 5 goals, Vedad Ibisevic 4 goals. They will have to be well guarded by defense Wolfsburg. Most assists in the club have: Salomon Kalou 1 assists, Vedad Ibisevic 3 assists. Team Wolfsburg currently is on lower place in table (15 position). 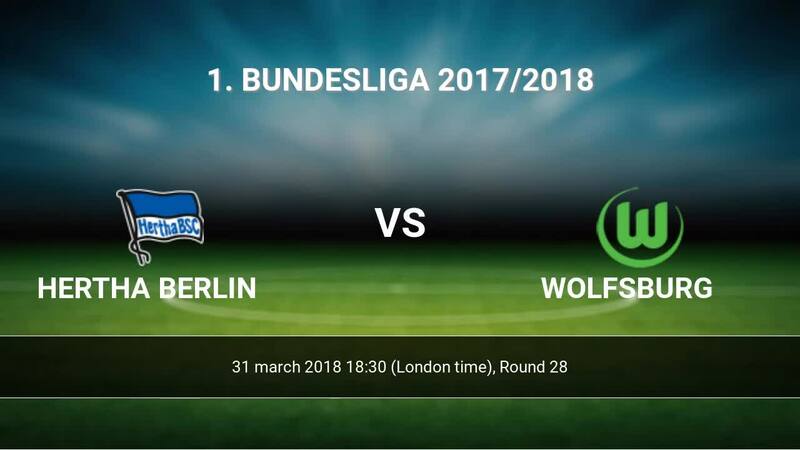 Wolfsburg in 5 last matches (league + cup) have collected1 points. Wolfsburg from 7 matches can not beat any rival. To defend Hertha Berlin the most demanding players will be Daniel Didavi 6 goals, Yunus Malli 5 goals, Divock Origi 5 goals, because this season they scored the most goals for Wolfsburg of the entire composition. Most goals developed: Daniel Didavi 6 assists, Yunus Malli 3 assists, Divock Origi 1 assists. Direct matches: Hertha Berlin won more direct matches. 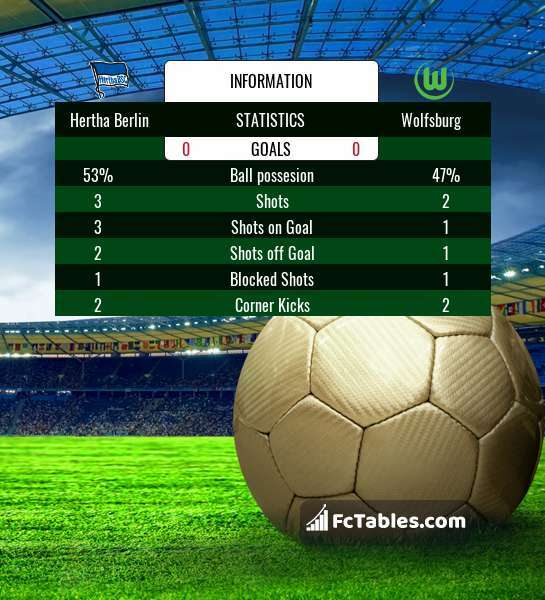 Hertha Berlin won 14 matches , Wolfsburg won 12 direct matches, was a 9 draws. In 22 matches the sum of the goals both teams was greater than 2.5 (Over 2.5), and 28 matches teams scored more than 1.5 goals (Over 1.5). In 22 matches the both teams scored a least one goal (Both teams to score).